Cinco de Mayo, how a Mexican battle became an American holiday – explained…. Hello Again, We just finished celebrating Arbor Day and today we are going to celebrate Cinco de Mayo. 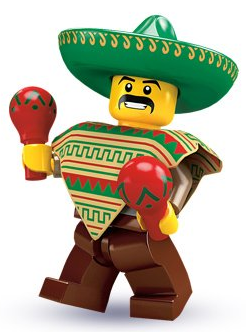 You know for many Americans, Cinco de Mayo means enjoying Mexican food and partying it all the night. Whereas, the meaning of Cinco de Mayo is May 5 in Spanish. It should not be confused with Mexican Independence Day, as Mexican Independence falls on September 15. But, Mexico declared its Independence from Spain on August, 24 1821. Well… this modern holiday began when a group of students from California State University decided to hold the first Cinco de Mayo Memorial in the United States, this happened around the year 1967 because the students felt there were no Chicano holidays and they need to do something about it. So they decided that the Battle of Puebla was very good and they could connect it to the formation of a Chicano Studies program at the university. 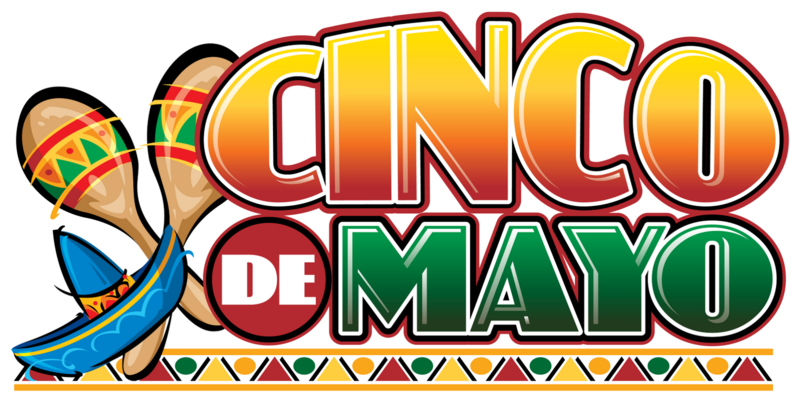 Cinco de Mayo is observed to commemorate the Mexican army’s unlikely victory over the French forces at the Battle of Puebla or Napoleon III on May 5, 1862. 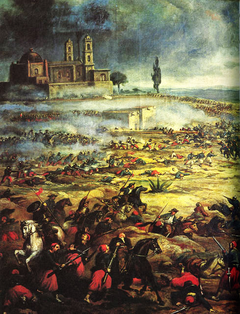 The Mexican soldiers defeated the Mexican traitors and French army of 6,500 at Puebla, Mexico. Puebla is 100 miles east of Mexico City. This triumph did not win the war but it showed the bravery and strength of the Mexican troops. The "Batalla de Puebla" became a symbol of Mexican unity and patriotism. Once Mexico gained its independence from Spain in 1821, the country was faced with many problems, during the dictatorship of Santa Anna. Then Mexico decided to war with the United States in 1846. This war and years of fighting have put Mexico in a very bad financial position, which made Mexico give away a huge portion of its land to the United States., and that land is now known as Texas. Even then Mexico had trouble paying back the war debts to European countries, and France had come to Mexico to collect that debt. Later, resistance by many Mexicans and pressure from the Unites States made France withdrew its troops from Mexico in 1866 and 1867 then the French government fell. Why Cinco de Mayo has become more of an American holiday than a Mexican one? If it had not been for the victory, France would have aided the South in the American Civil War and this would have a great impact on the war. Chicanos celebrates this day in the pleasure of its cultural and historical significance. General Ignacio Zaragoza was born in Texas when it was still part of Mexico and he is considered as Chicano hero. Cinco de Mayo is a token as Mexico has been invaded by other countries many times. "This one day, Mexico won the battle"
However, today this holiday is more of a festival of Mexican culture, food, and music exclusive to Mexico.